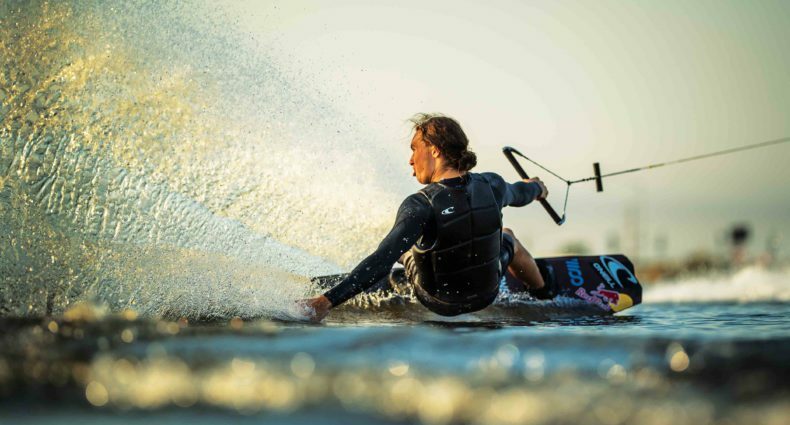 Aspiring Pro Wakeboarders make their debut at Freedom Wake Park to qualify for the Malibu WWA Pro Card, an innovative new standard of professional wakeboarding. Stop by WWAProCard.com for media, results, rankings and more! WOW. Mike D is the kitten's mittens. Who knew "Malibu Pro Card Qualifier" meant "Mike Dowdy for half the video? Kid has skills, no doubt, but the video could have showcased the rest of the riders in the same manner. Little unfair to the other young rippers…..
Do the pro hoes get pro cards as well? A checklist or punchcard system maybe? Mike Dowdy is beast. I love how they added the uneddited fotage of his ride to the later half of this video. Cant wait to see how things shake out in the pro circut. I'm with Mr. Wonka. No Stephen Pierce footy? Pro Card… Worst idea since wakepants. What is this the PGA tour? Some will argue that because has a qualification system that wakeboarding should as well… That's dumb top surfers make millions of dollars and top wakeboarders would barely be able to afford the boats they get for free if they had to pay for them. The surfing industry has a lot more to offer pro's than this bob archer conglomerate ran industry. Bring on the cables get the sport to the masses and let's see what wakeboarding looks like in 5-10 years hopefully Bob Archer dies off soon and let's all pray whoever inherits the company has no desire to control this industry. A professional is a person who is engaged in a certain activity, or occupation, for gain or compensation as means of livelihood; such as a permanent career, not as an amateur or pastime. The traditional professions were doctors, engineers, lawyers, architects and commissioned military officers. Today, the term is applied to nurses, accountants, educators, scientists, technology experts, social workers, artists, librarians (information professionals) and many more. The term is also used in sports to differentiate amateur players from those who are paid—hence "professional footballer" and "professional golfer". Many companies include the word professional in their store name to imply the quality of their workmanship or service. In some cultures, the term is used as shorthand to describe a particular social stratum of well-educated, salaried workers who enjoy considerable work autonomy and are commonly engaged in creative and intellectually challenging work. There's actually a standalone website for Pro Card, it's http://www.WWAProCard.com. Rankings, Results, Rules and more are all on there. Click on "World Rankings" at the top and you'll be able to see all of the current Pro Card holders. Our idea with the web video was to show the raw pass from the winner of the each Pro Card Qualifier. We're super pumped on some of the unheard of riders that earned their Pro Card's last weekend at Freedom Wake Park and can't wait to see the impact of rider's like Ben Allbright & Stephan Pierce out at King of Wake and WWA World Series. DUDE wheres the stephen pierce footage? That kid is a beast. Yeah dude I love being pessimistic about everything! Yeah bro!